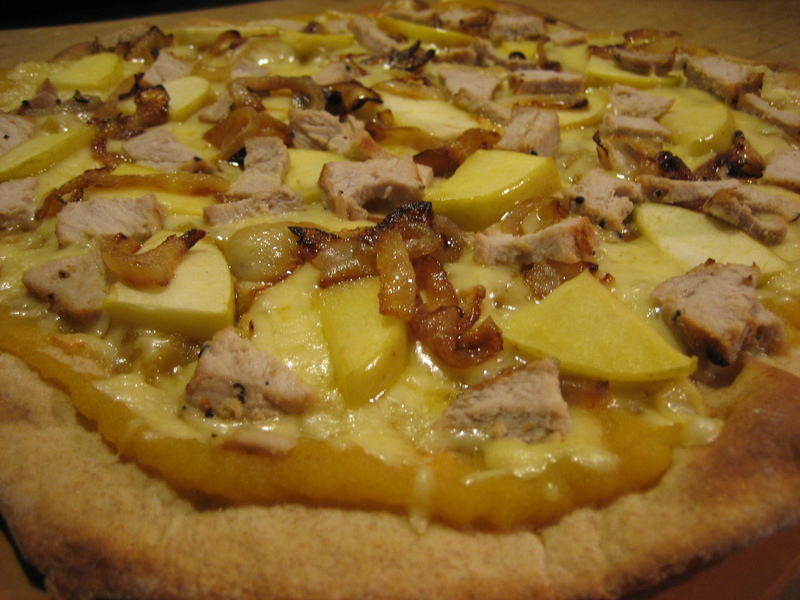 This entry was posted in Apple, apple sauce, cheese, Fruit, meat, mozzarella, Onion, pizza, pork, sauce, veggie and tagged mozzarella cheese, pizza, pork chops. Bookmark the permalink. I’m having visions of Peter Brady… 🙂 Sounds scrumdiliumptious! I thought the same thing, then did my best Peter Brady impression. Andrew just looked at me funny! This is brilliant. I shall try it tonight!